NaturallyHandcrafted | Everyone in my family uses my DIY shampoo bar. Yes, I wash my 3-year-old’s hair using a DIY shampoo bar too. This DIY shampoo bar is made with all natural, palm-free, vegan ingredients. 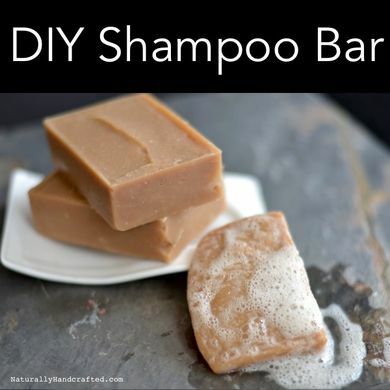 I prefer the DIY shampoo bar over a store-bought liquid shampoo because I want to care for my and my loved ones’ hair with all natural products. I like this shampoo bar so much that I offer it in my etsy shop. It’s one of my popular etsy items.